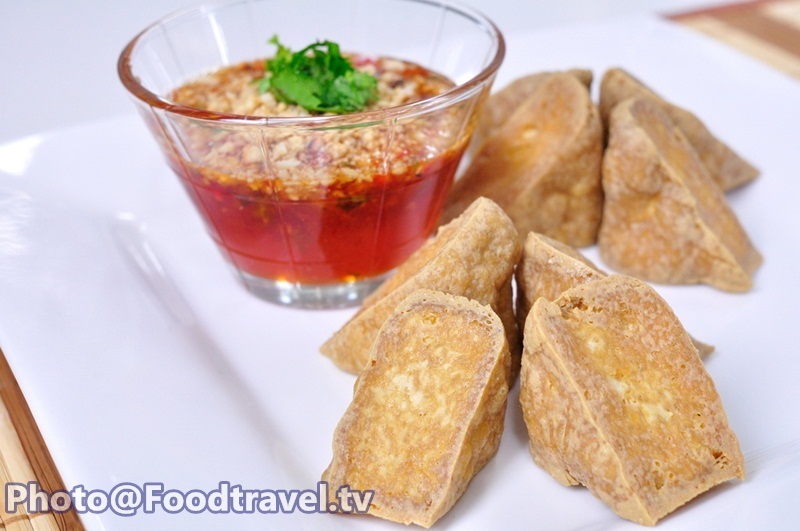 Fried Tofu (Tao Hu Tod) - This menu is very easy to cook and more nutrition from Soya. Fried tofu and sweet and sour sauce can go together for the full flavor. 1. Chop tofu for 4 pieces. Warm the pan with low heat then fry the tofu and leave them cool. 2. 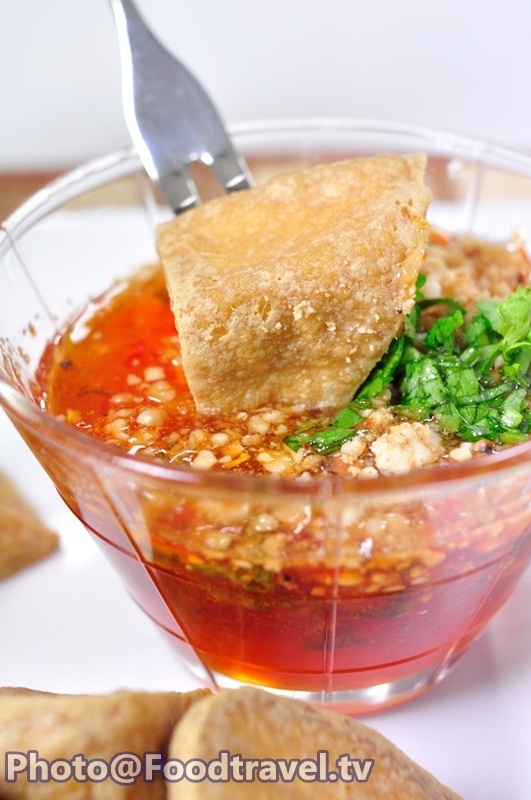 Sweet and Sour sauce Warm pot with vinegar , salt , hot chili and ground peanut.